Information on CPSI errors in ColorChoice and Signmate 6. Dual sided printing with Roland ColorChoice. File size calculator for FJ-400/500/600. Use this file to find the final ripped files size of a job using ColorChoice. Details proper set up of contour cut line in Corel draw in versions 9-12. This cut path set up sets the location for contour cuts in the print and cut devices. 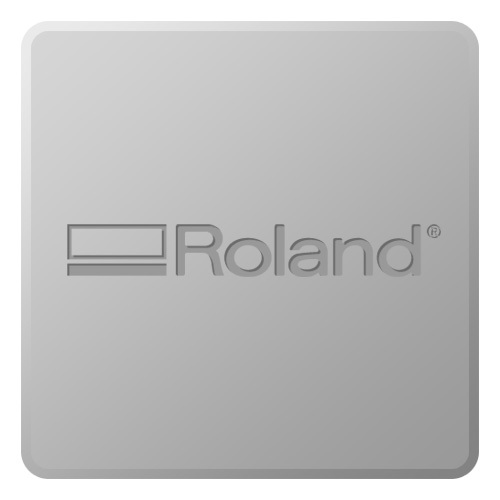 Details operation and set up of the Roland Color Choice 4 software. User manual for installation and operation of the Color Choice 4.1 for Color Camm model printers. User guidefor installation and operation of the Color Choice 3.5 for ColorCamm model printers. Users manual version 4.5 for installation and operation of the Color Choice 4.5 software.